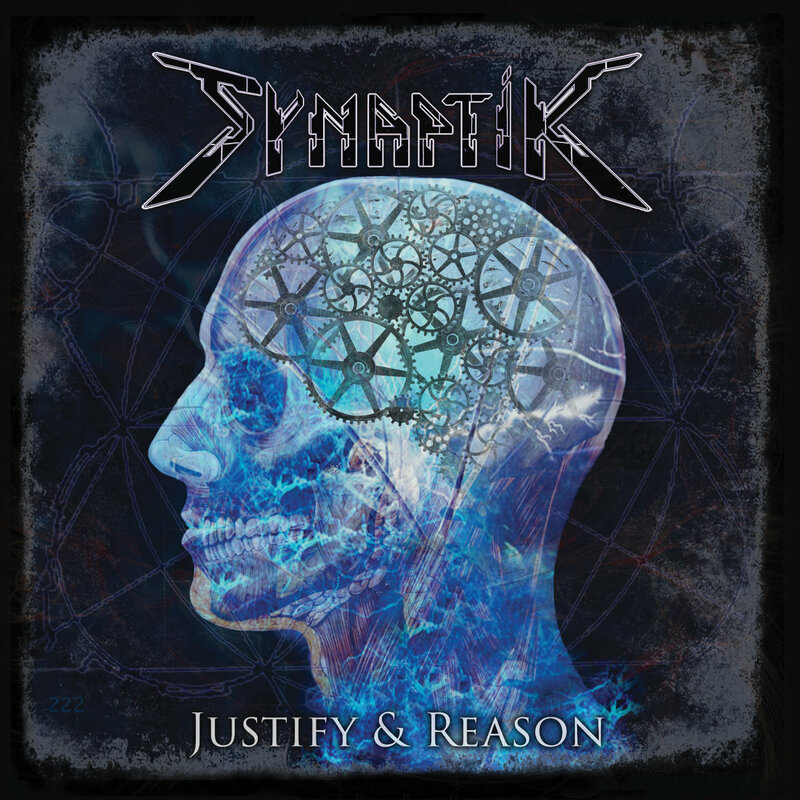 Prog/Heavy metallers SynaptiK from England have been around since 2012, and they are about to return with their second studio album “Justify & Reason.” Why the hell didn’t I know about them earlier? Now, thanks to the PR wire, I got a promo copy of the upcoming release which is a real t(h)reat. The style that SynaptiK plays is pretty standard, comparing somewhat with more traditionalist 80s metal throwbacks, yet they manage to sound different and fresh when compared with a lot of the other bands that attempt to play in this particular style. 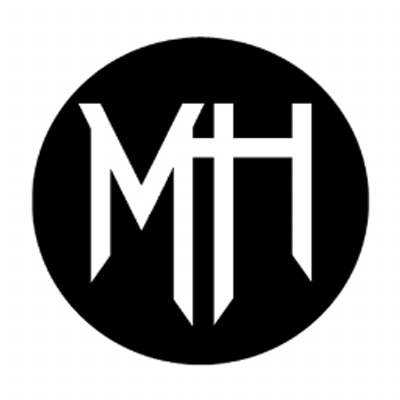 John Knight’s vocals are gravely and rough, standing at the very center of the counter-tenor wails of Rob Halford and the husky baritone of Blaze Bailey. During the choruses of such catchy anthems as “The Incredible Machine” and “As I Was, As I Am” the vocal work almost punches past the rest of the arrangement. While he doesn’t soar into the higher stratosphere in the manner that most in the genre do, he more than compensates with sheer power. 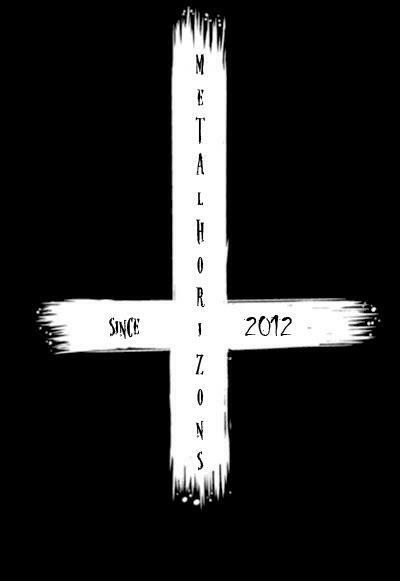 Follow SynaptiK on Facebook here.